I love Christmas films, I love watching them when wrapping presents, putting up the tree and generally just the build up to the big day. I am loving having Netflix this time of year, I can put it on using my channel on Virgin TV or my ipad or computer. Anyway, any time. Do you love Christmas films? One of my favourite Christmas films when I was a child was Mickey’s Christmas Carol. I remember watching it after seeing Jungle book at the cinema when I have 5 years old. And I’ve loved it ever since. In fact I love all versions of Christmas Carol and the book. I love all Christmas films and if you don’t like the jolly holly holiday type films, there is Black Christmas which bring a bit of gore and horror to the holiday season. 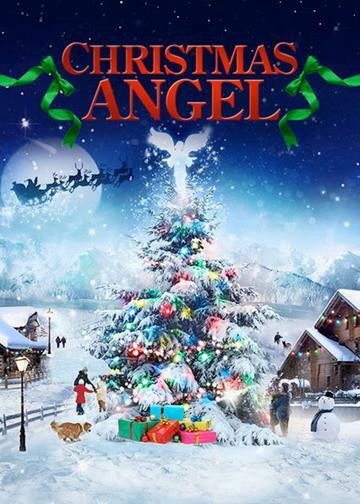 If you are looking for a good film to watch this Christmas with the children, perhaps while decorating the tree. I’d recommend Santa Paws, who wouldn’t love those cute little talking pups and Christmas Angel for some feel good fun. What is your favourite Christmas film? What is your Children’s? 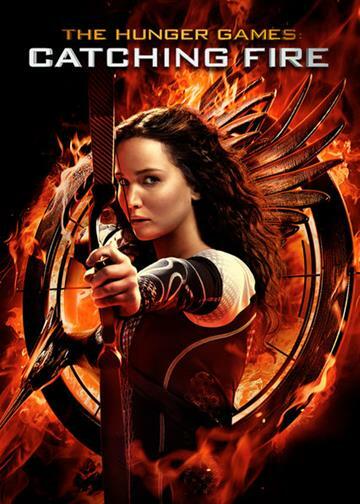 If Christmas films aren’t your thing, don’t despair, there are many films that were recently out at the cinema like Catching Fire, it is awesome. Have you seen it? There are so many films and tv shows on Netflix to keep both kids and adults amused for days. Do you watch a Christmas film whilst doing your Christmas preparations? Do you have a favourite from when you were a child? I’d love to know.